Great news for CapeRecovery, it's clients and The Recovery Community of Cape Town as a whole! We have visited and linked up with the top private eating disorder clinic in Cape Town South Africa. The question is, what makes a clinic the best? Well, some may say facilities and luxury but I don't agree. A massive swimming pool and spa treatments and such like kind of distracts from the purpose and in my opinion, the more stuff like that you get isolates you and the less the feeling of support as a community is in evidence. Eating Disorders, just like addictions (drugs and alcohol), process addictions or dual-diagnosis issues, are serious, a matter of life and death, so you don't go just to be pampered, you go to be made to face up to reality and this is what will ultimately to save your life. I do have a very good luxury place if that is what the individual wants but for truly effective care and an individualised treatment, the basis of what CapeRecovery is all about, I am far happier sending my clients here as they get results. A homely, almost family like, atmosphere here makes it feel unlike a clinical environment but more like a place where people are looked after and they really feel at ease. 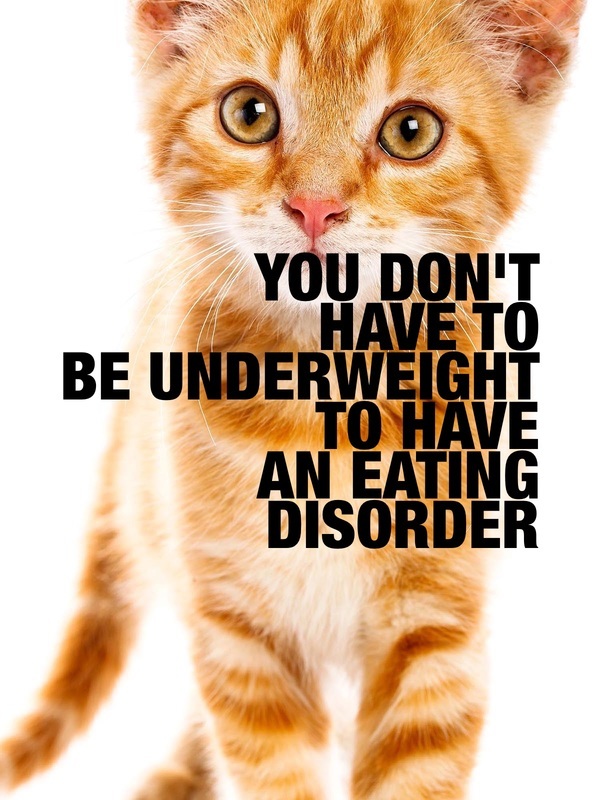 Treating Eating Disorders requires a great deal of expertise and sensitivity and sometimes a firm hand is required in terms of enforcing the rules and regulations that have to be in place, this treatment centre has the perfect balance, doing everything necessary to assist the client in facing up to their situation and guiding them gently through to recovery. Our Private Eating Disorder Clinic in Cape Town South Africa really is one in a million, their aim is to resolve the clients issues and restore the future of those struggling with eating disorders and they go out of their way to do this. They truly are recognised experts in the field of dual-diagnosis, drug addictions, alcohol addictions and process addictions, where effective treatment of both the eating disorders and any existing psychiatric problems or addiction issues are managed effectively alongside one another in order to restore the individual client back to full health. This philosophy works brilliantly in this place as I personally know many past clients who speak so highly of the it. I'm not exaggerating when I say it really seems to be a magical place and a life saving experience! The eating disorder treatment programme includes support and care for those in recovery from eating disorders, including anorexia, bulimia, compulsive over-eating and other related disorders and food addictions. These clients benefit from the mutual support of others who are overcoming similar problems and the clients live together in a homely environment that is attractive to our local and international clients alike. The basis of care is very much a process of teaching our clients to trust again and to love and believe in themselves. There are different levels of care and each one utilizes a multidisciplinary team approach with individualized treatment care plans that address the medical, psychological, nutritional, and interpersonal needs of every client. With our involvement at CapeRecovery, we have now made this incredible clinic a part of the Cape Recovery Experience with full discharge planning, aftercare, social engagement with the Cape Town Recovery Community and even Volunteer and Charity Work Opportunities to enhance and extend the stay for you or your loved one. We keep an eye on our clients throughout the whole process through Primary, Secondary and Tertiary Rehab to continued care and fully supported sober living and we are always around for the families either here or abroad for any questions or extra support required. We sort everything out, if your from South Africa simply Contact Us and we will sort everything out for you. If you are from overseas then all you need to do is jump on a plane, I'll even pick you up from the airport myself! simply get in touch and we will arrange everything for you!